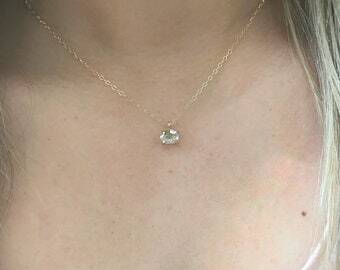 Delicate Open Heart Necklace in all materials available. Also makes a perfect gift in this time. 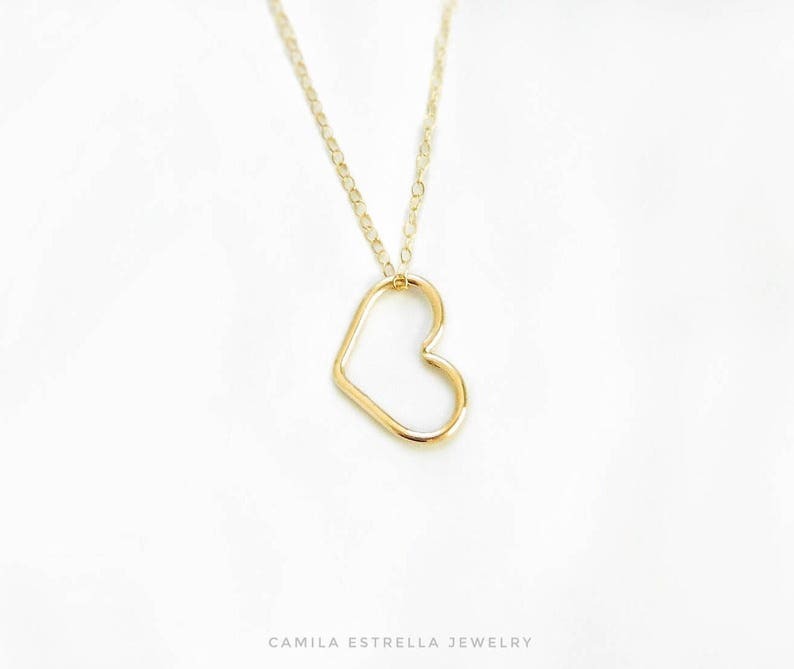 These open heart are 100% Handcrafted by Camila Estrella. The heart moves freely you can use in both side. ❤Material: 14/20 gold filled, sterling silver, 14/20 rose gold filled or 14Karat Yellow Gold & Flat Chain. Camila did a custom heart that was smaller than the regular necklace charm. It came quickly and it's exactly what I wanted. I am so happy! Lovely well made necklace. Very pretty and delicate. Camilla was very kind and efficient, and had the necklace shipped very quickly.